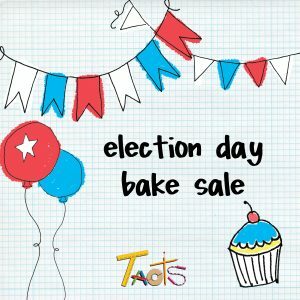 The PTO of TAOTS is sponsoring an Election Day Bake Sale Fundraiser on Tuesday, November 7th and needs your help to make it a success! Someone will be at the gate to collect your donation. 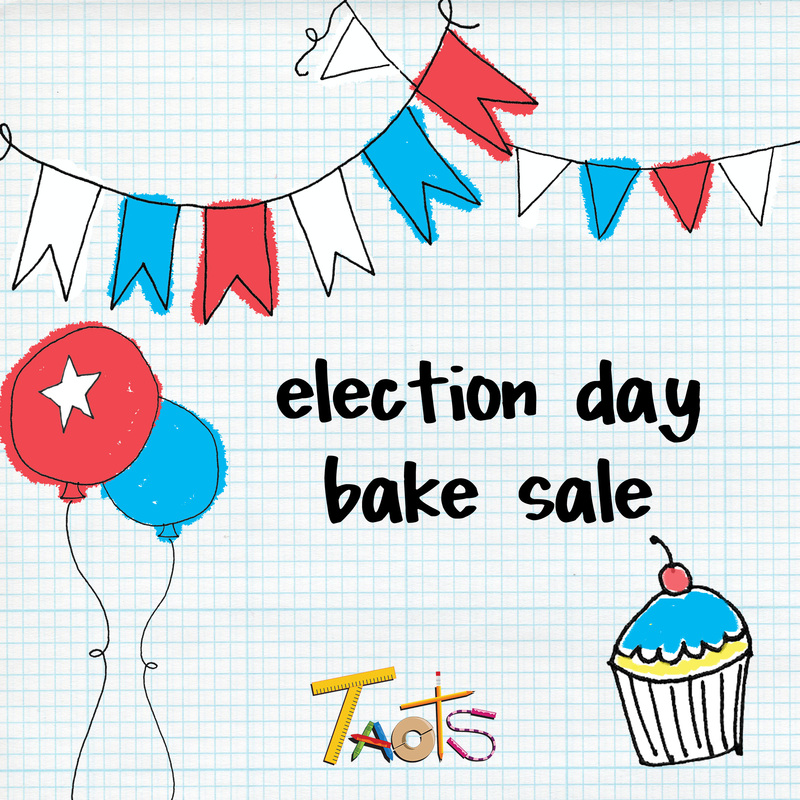 Thank you for your continued support of the PTO of TAOTS! 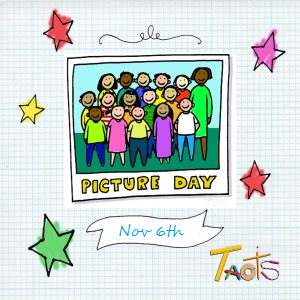 Picture day is coming up on 11/6/2017 and we are actively looking for volunteers to help make it a smooth and happy one! Perhaps you are a whiz at organizing order forms or getting kids to flash their pearly whites. If straightening collars or lining up kids in height order is your jam, we need you there too. BoxTop Competition is over! The winning class is . What an amazing race! In the final stretch, Class 1-215 made a mad dash to the finish line to take back first place! Congratulations Class 1-215! Class 2-210, you will also receive a small treat for taking second place. A big thank you to everyone who submitted Box Tops. 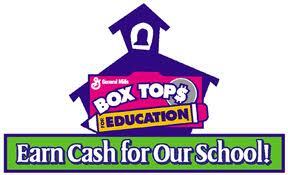 Including ones we received at the end of last year, we mailed a whopping 4,527 Box Tops in! With the conclusion of this race, we hope to give everyone a good amount of time to start saving more (ahem, buying more Box Top products) for our next round. Look out for a new submission due date in early 2018!